At the moment, despite the name of the company, there isn’t an infinite amount of badgers working on products, there’s just Jason Paul McCartan. That’d be me. 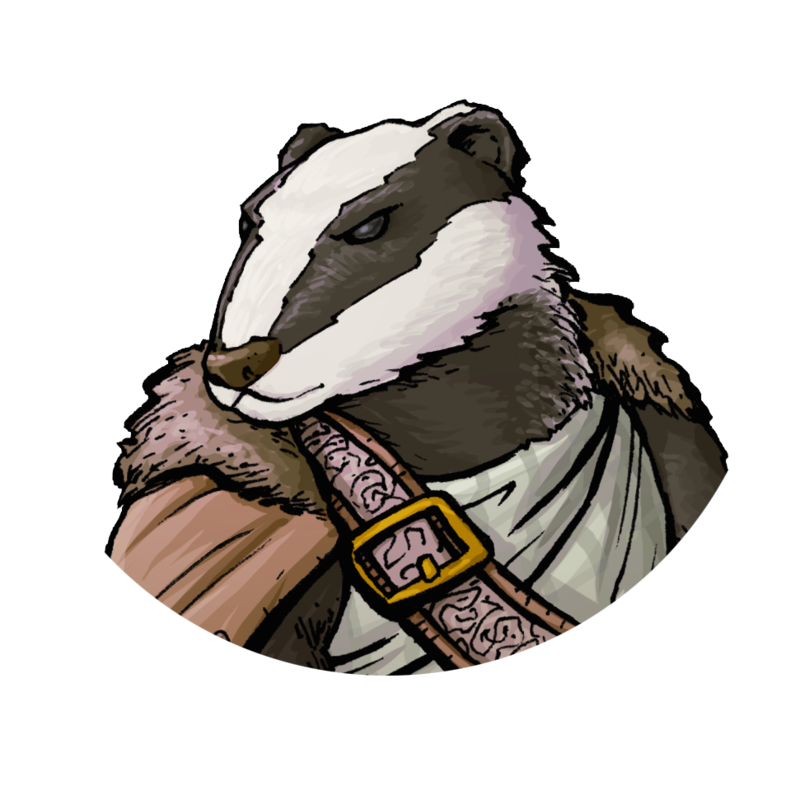 At some point I’ll write a decent bio and put it here, but until then I’ll leave you with a link to more badgers.